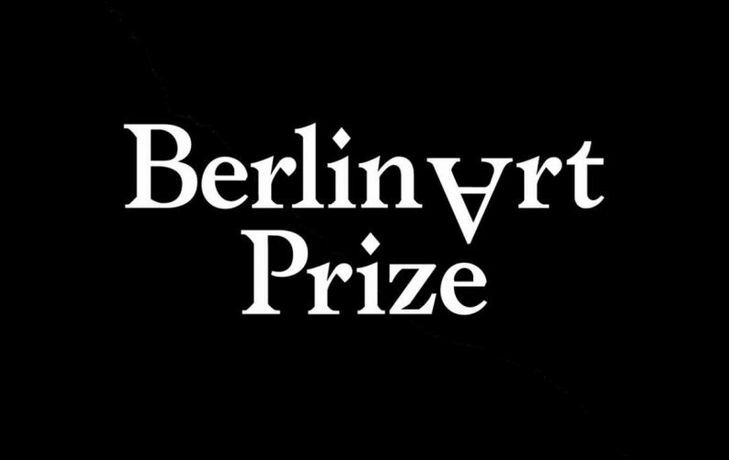 The Berlin Art Prize is an independent award annually honoring contemporary art from Berlin. Its aim is to support and connect the city’s artists. This time hosted by District on 12 June 2015, the Berlin Art Prize will be bestowed for the third time. On the same evening the group show with all the 30 nominees will be opened. The Berlin Art Prize is given away by an anually changing and independent jury. What counts for the award is only the artwork itself. This is the reason why the identities of the artists are not being revealed during the selection process. The jury of the Berlin Art Prize 2015 consists of Monica Bonvicini (Artist, Professor at the Academy of Fine Arts, Vienna), Natasha Ginwala (Curator, Researcher, Writer), Elise Lammer (Curator, Writer), Kitty Kraus (Artist) and Willem de Rooij (Artist, Professor at the Städelschule, Frankfurt). The three winners, selected from the 30 nominees, will further be awarded with prize money, a trophy created exclusively for the occasion by the artist Yael Bartana, and a one-month residency in Greece during the fall of 2015.